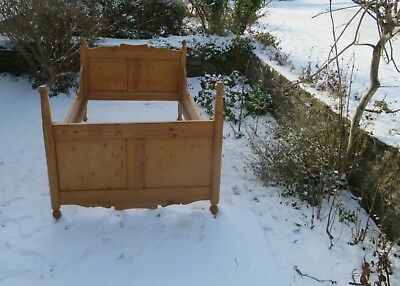 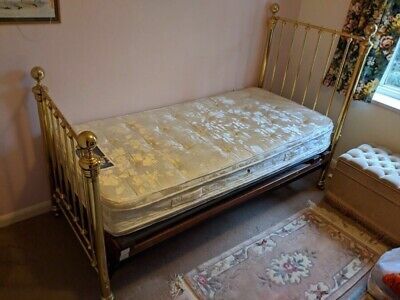 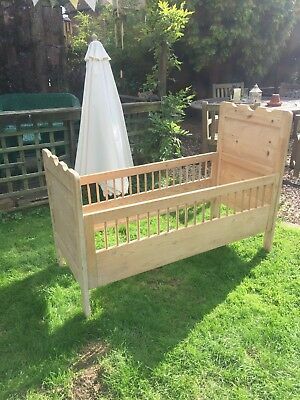 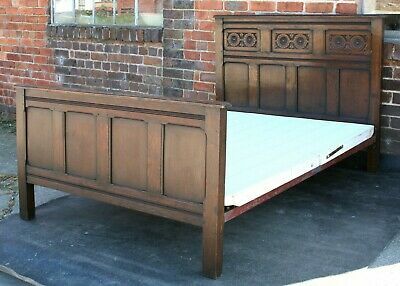 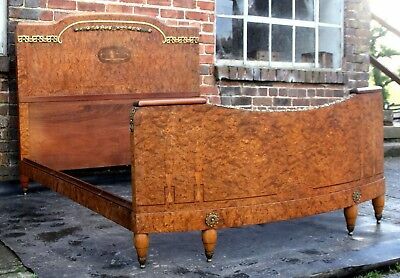 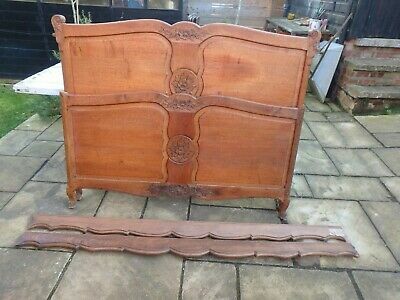 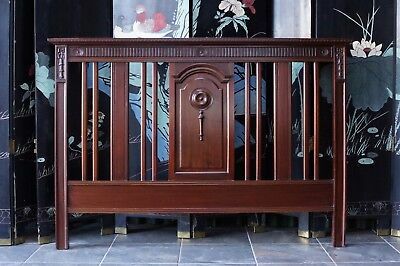 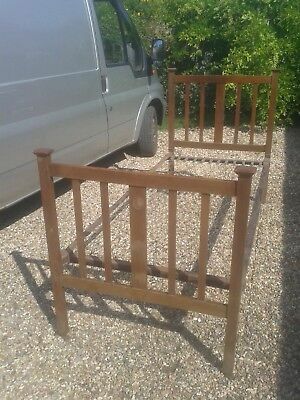 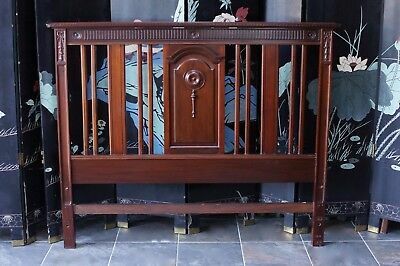 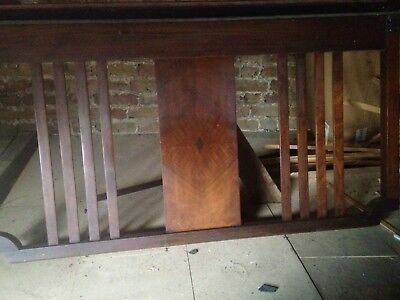 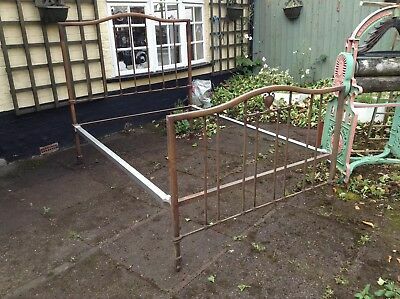 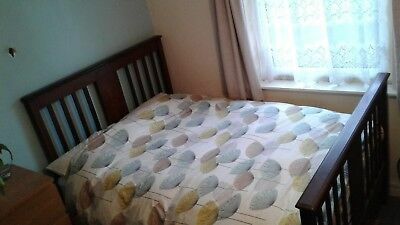 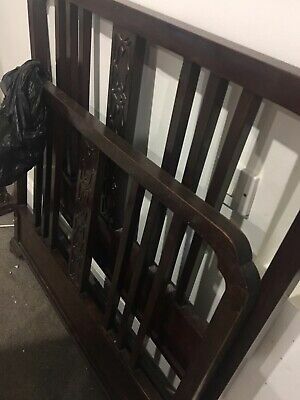 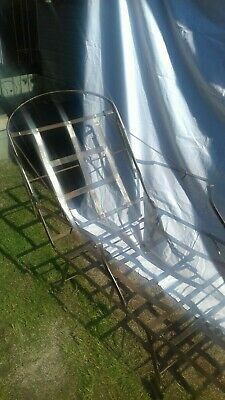 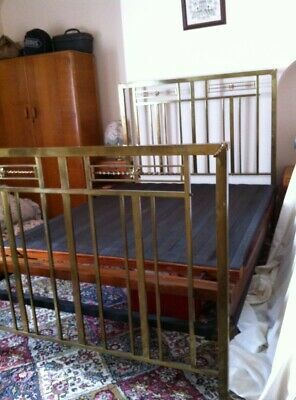 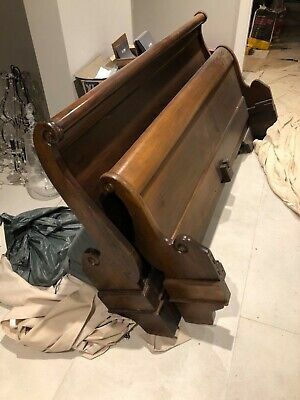 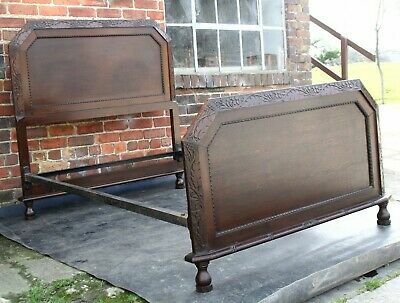 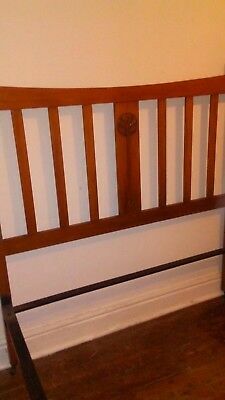 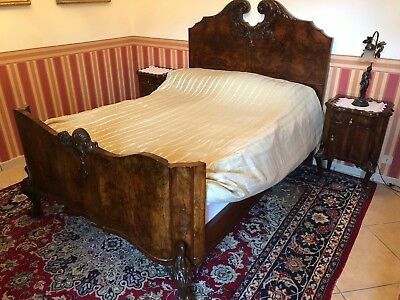 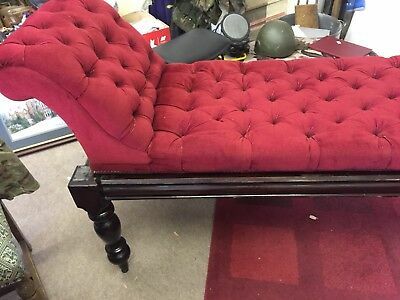 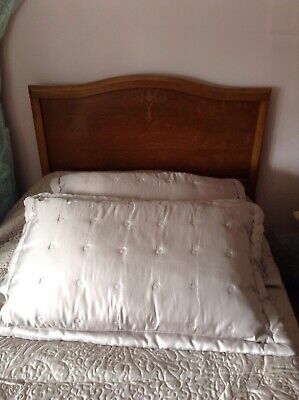 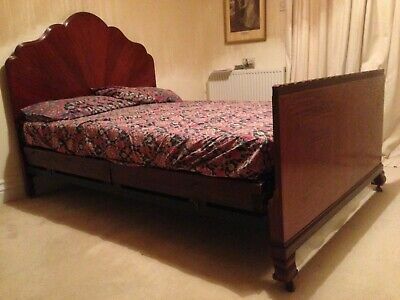 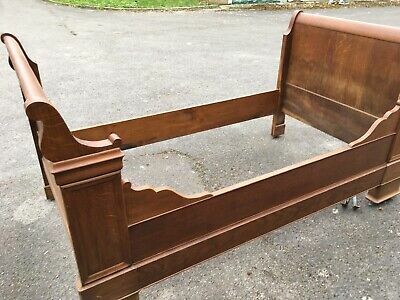 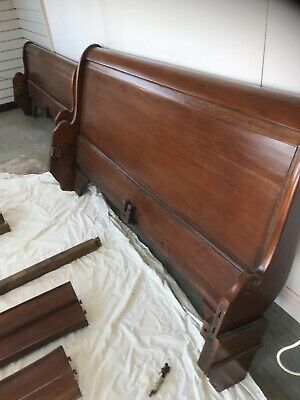 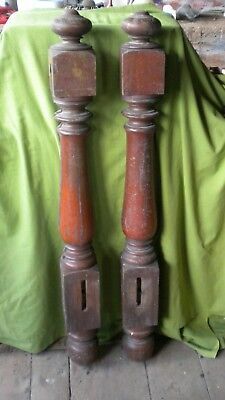 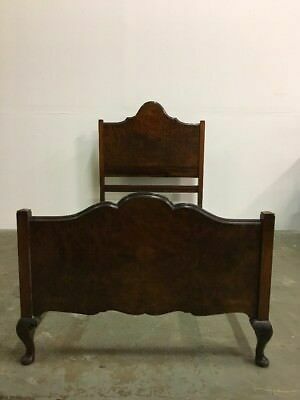 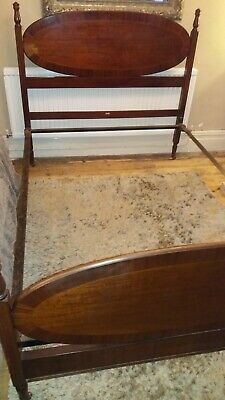 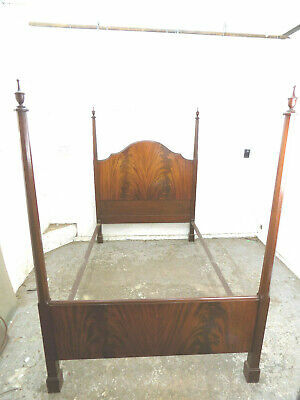 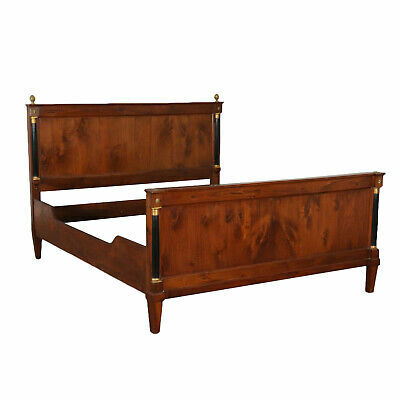 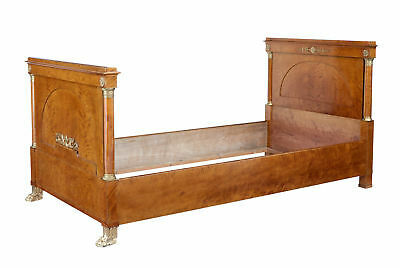 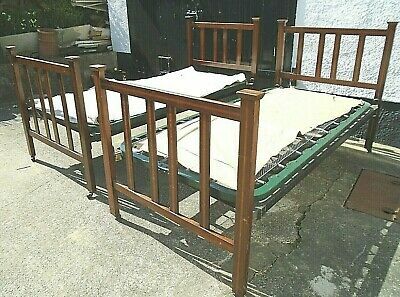 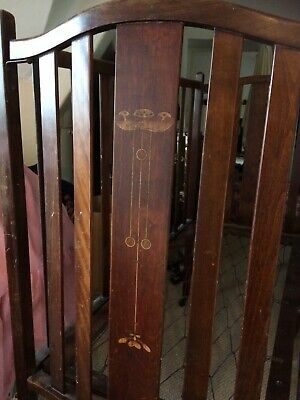 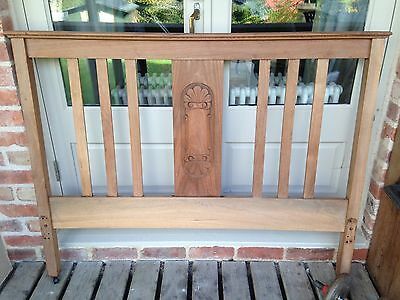 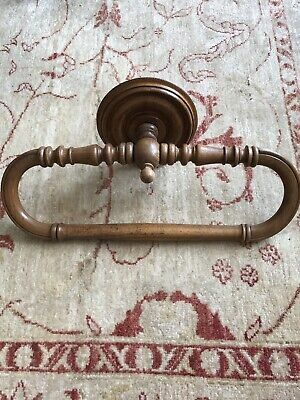 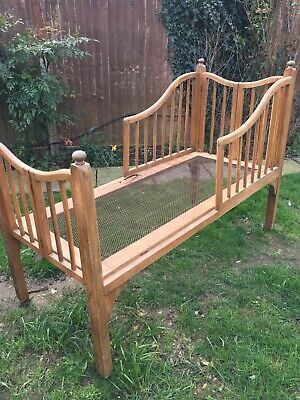 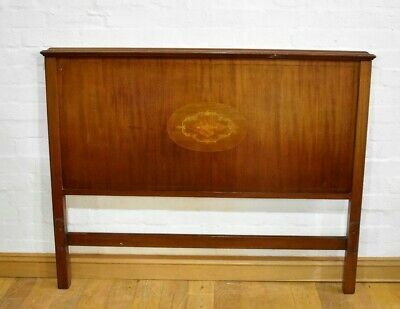 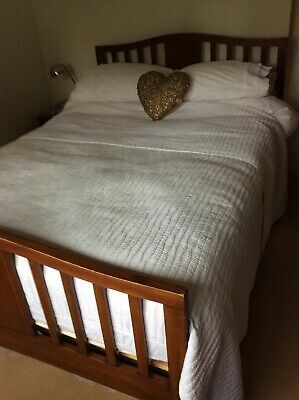 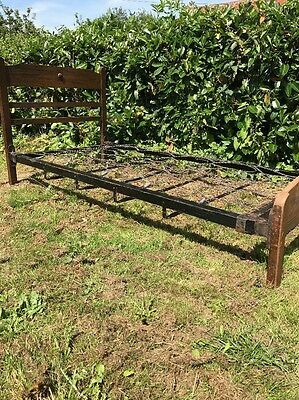 Antique Double French Sleigh Bed complete without mattress! 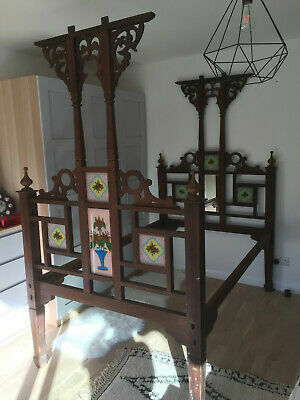 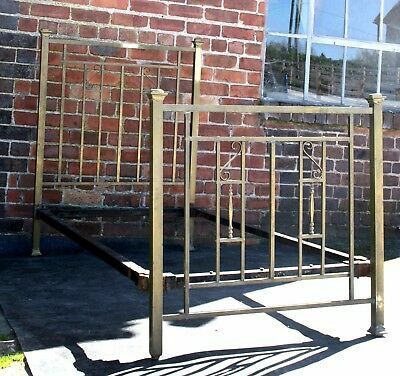 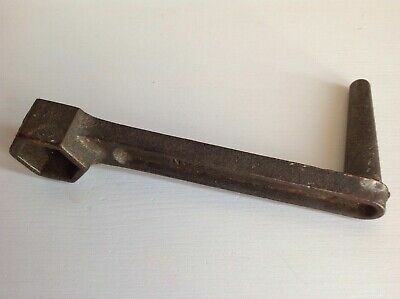 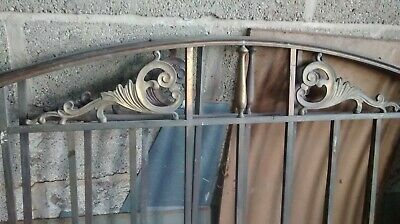 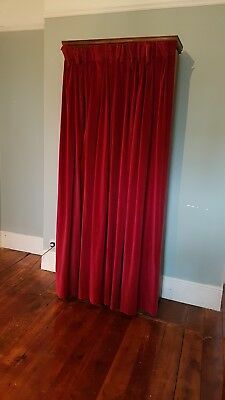 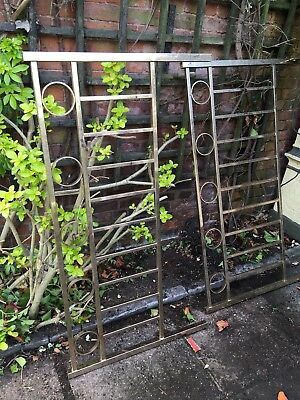 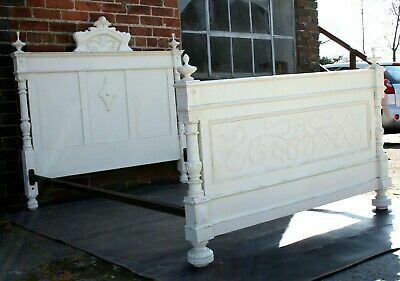 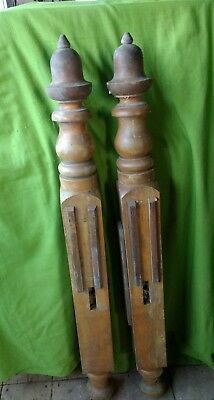 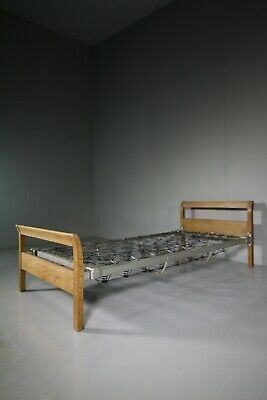 Antique French bed ciel de lit princess bed canopy shabby chic Chateau style. 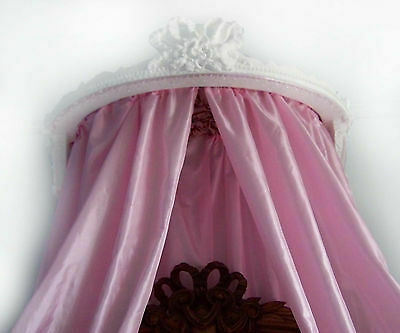 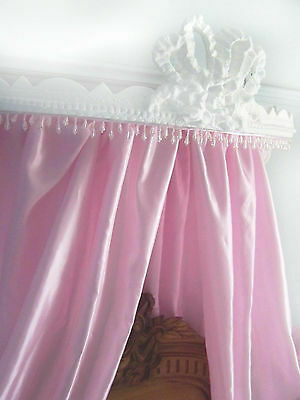 Antique French bed pink princess cot canopy ciel de lit canopy shabby chic.